Former president Jacob Zuma has lost one of his sons‚ Vusi Nhlakanipho Zuma. 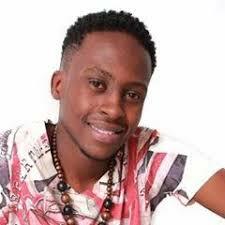 It was announced late Sunday night that he had died in Johannesburg after a short illness. He is believed to have been in a private hospital‚ where he passed away on Sunday evening. There are no further details at present. 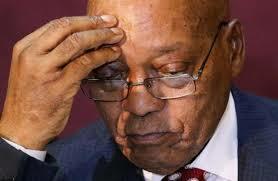 The Zuma family have indicated a representative will "advise on any further details" in due course. Vusi Nhlakanipho Zuma is the youngest of five children born to the ANC leader and Kate Mantsho‚ who committed suicide. He is believed to have been born in 1993. His siblings include the well-known twins Duduzane and Duduzile. The Rev Jesse Jackson Sr sent a condolence message‚ tweeting: "Sending prayers for and condolences to former South African President Jacob Zuma and family on the loss of their son‚ Vusi Nhlakanipho Zuma. RIP." We are here to deliver accurate, up to date, reliable and trustworthy information to millions of our viewers. Nigerian Ex-Deputy Governor's daughter dead, allegedly used for money ritual by boyfriend.